ChildFund Ireland is a member of the ChildFund Alliance, a worldwide organisation whose members provide assistance in excess of US$500 million to over 15 million children each year. Our vision for a world in which children enjoy their rights and achieve their full potential. ChildFund Alliance is a global network of 11 child-focused development organizations working in more than 50 countries. We help more than 9 million children and youth to overcome poverty and the underlying conditions that prevent them from achieving their potential, with an annual expenditure of over US$500 million. ChildFund was founded in 1938. 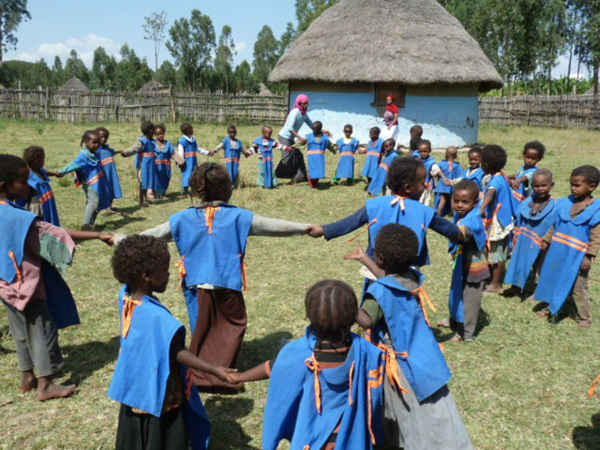 We work in partnership with children and their communities to create lasting change. We support long-term community development, promote children’s rights and child protection, prepare for natural disasters and respond to humanitarian emergencies. Our work is carried out within the framework of the Convention on the Rights of the Child and in support of the Sustainable Development Goals, which are laid out in Transforming Our World: The 2030 Agenda for Sustainable Development. Each member organisation retains its own distinct identity and governance by national boards. The Alliance holds members accountable to global standards of the highest levels of quality and integrity in programming, finances, fundraising and governance. Our members’ collective resources, commitment, innovation, knowledge and expertise are a powerful force to elevate the voices of children to transform lives while uniting to speak out for, with and on behalf of children.